Hope everyone had a great Christmas day with family and loved ones. Some of us are going back to work while others are still enjoying themselves for the holiday season. One thing that everyone is doing is taking a trip on the THERAPY-IV. 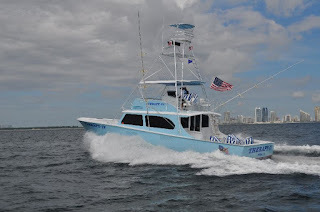 Appointments to take a Miami Fishing trip on the THERAPY-IV are booked. There is a fishing trip everyday of the week with the high demand this time of year. Miami Fishing this time of year is in high demand due to the perfect weather for fishing. There isn’t anything like taking a trip out on the THERAPY-IV this time of year with the cool breeze. 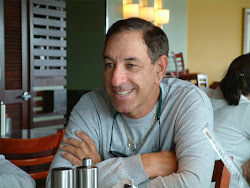 Throughout the year many people are too busy to go Miami Fishing due to work, school and other obligations. Many people are taking advantage of the time they are given off in order to go fishing. For many people this time of year is the perfect opportunity between the weather, time off and fish out there in the sea. Most places in the country are not desirable to go fishing at due to weather. It is too cold to go fishing in most areas of the country this time of year. Outdoor activities in general are not desirable this time of year. South Florida provides great weather along with being surrounded by water. There are many great opportunities to go fishing this time of year, especially on the THERAPY-IV. Those who have already set sail on this boat know why appointments are booked until next year. For those who have not set the THERAPY-IV will experience a boating trip like never before. 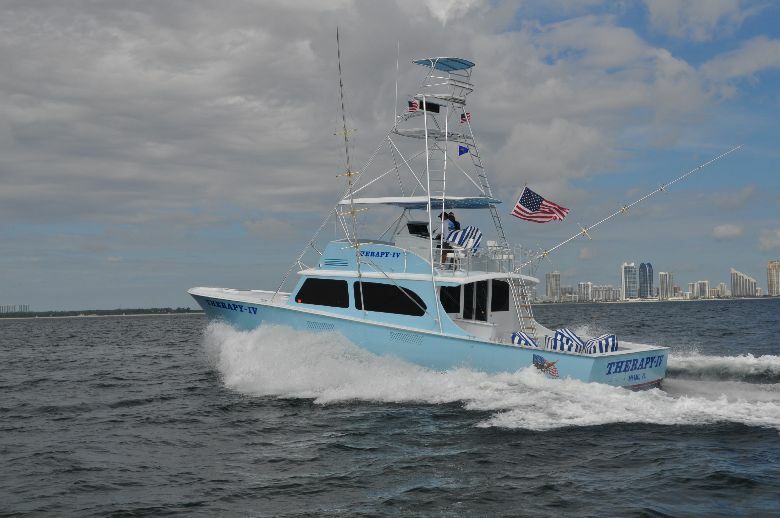 This charter provides two identical 58-foot top of the line boats to go fishing on. Crew members are provided to optimize your experience on this boat.